This (uninformed) criticism has been leveled at the ILX Acura since the premium compact arrived on the scene to duke it out with the Buick Verano and, more recently, the Audi A3 and Mercedes-Benz CLA-class. For 2916 Acura will attempt to address the car’s critics, issuing a major reshuffle of the sedan’s lineup along with the typical sheen of a mid-cycle refresh. You are the center of the universe: Every component in every Acura endeavors to harmonize the driver and vehicle. Distractions are minimum. Simplicity is sacred. Everything is right where it should be, including the power band. Capturing lightning in a throttle: 8-Speeds. Dual clutch. A torque converter. All together, an Acura-exclusive game changer. The new transmission shifts faster than you can, but don’t let that dissuade you from grabbing a handful of paddle-shifter and bending 201 horsepower to your will. Immediate enlightenment: Distinguished, high-performance Jewel Eye®LED headlights, first introduced on our flagship RLX luxury sedan and soon to trim the NSX, are now standard illumination for every ILX. So too are a resigned grill, lowered front end and re-profiled rear deck. Sensing ahead, beside and behind: It’s radar backup for your blindspot. A high-tech tape measure to the detected car ahead of you. It’s reassurance on busy highways and crowded parking lots. Braking assistance when events unfold too quickly. 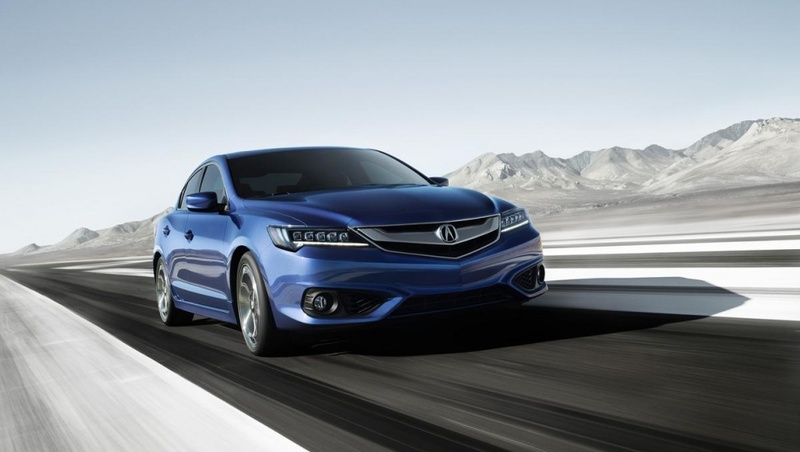 It is Acura Watch—and it’s now available on the ILX.